Can you spot the difference between these two windows? No? Well you are not the only one. 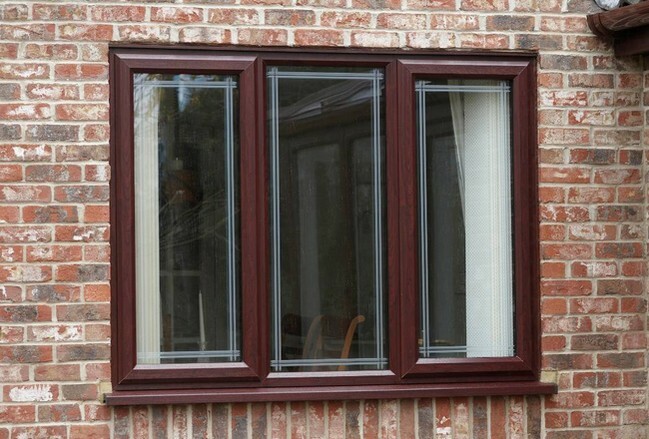 According to some recent research by Anglian Home Improvements, we discovered that the majority of customers couldn’t distinguish the difference between our Mahogony and Rosewood uPVC. 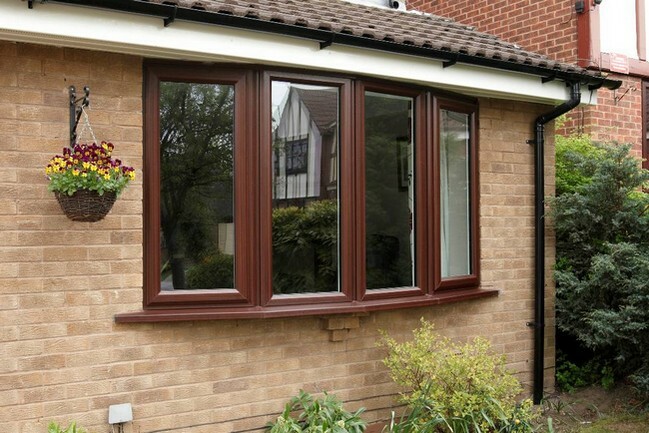 In light of this information Anglian has decided that as of June 1st 2012, Mahogony will be removed from our list of colours, being replaced with the more popular Rosewood finish, which is now renamed, Dark woodgrain. However, do not fear, if you were hoping to purchase Mahogony or if you currently have this colour installed and would like to purchase more product to match the rest of your home, orders can still be placed up to the 1st June and the full 10 year guarantee will remain in force. Should you have any requirements in the future, our dedicated customer services team will be more than happy to try and resolve it for you. Should you have any questions about this change feel free to leave us a comment on our blog or contact customer services, we will be sure to get back to you.